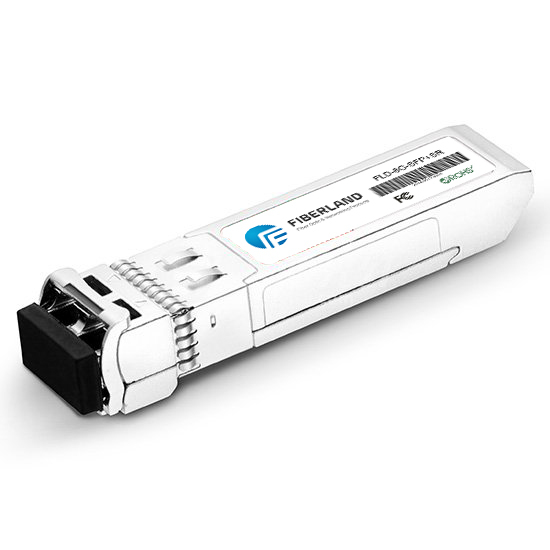 SFP + is a new generation of 10 Gigabit optical module, which in accordance with the ANSI T11 protocol, to meet the Fiber Channel 8.5G and Ethernet 10G applications. SFP + is about 30% smaller than the earlier XFP optical module, and is the same as the conventional 1-4G SFP optical module. SFP + only retains the basic electro-optical, photoelectric conversion function, reducing the original XFP design SerDes, CDR, EDC, SFP+ MAC and other signal control functions, thus simplifying the 10G optical module design, power consumption and thus smaller. SFP + has the advantages of high density, low power consumption, lower system construction cost and so on. SFP+ The product is widely used in the field of 10 Gigabit Ethernet optical fiber data communication, which is the mainstream product of 10GU module. SFP + optical transceivers are SFP (sometimes referred to as "mini-GBIC") upgrades. SFP has been widely used in Gigabit Ethernet and 1G, 2G, 4G Fiber Channel. 3, the cost is lower than XFP, X2, XENPAK products. 6, SFP + is more mainstream design. 7, SFP + protocol specification: IEEE 802.3ae, SFF-8431, SFF-8432.